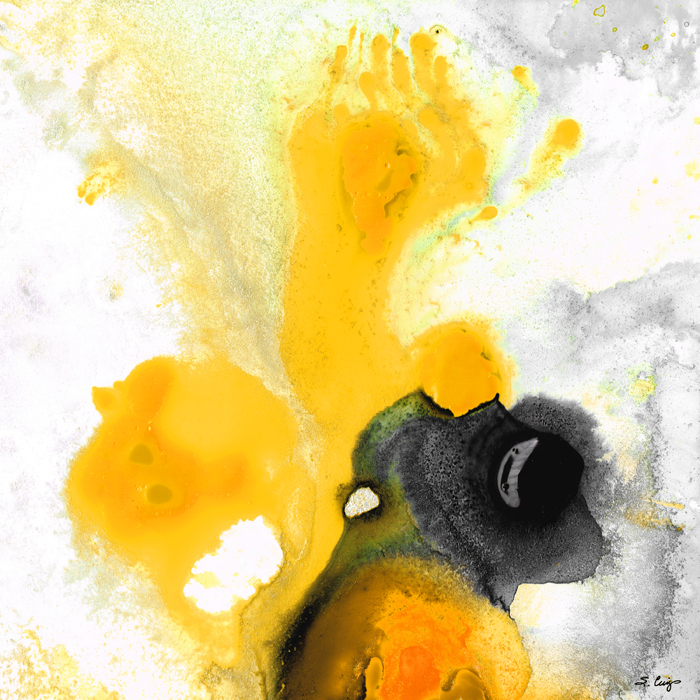 “The Dreamer” New Mixed Media Art Painting Print Sharon Cummings 2015 . 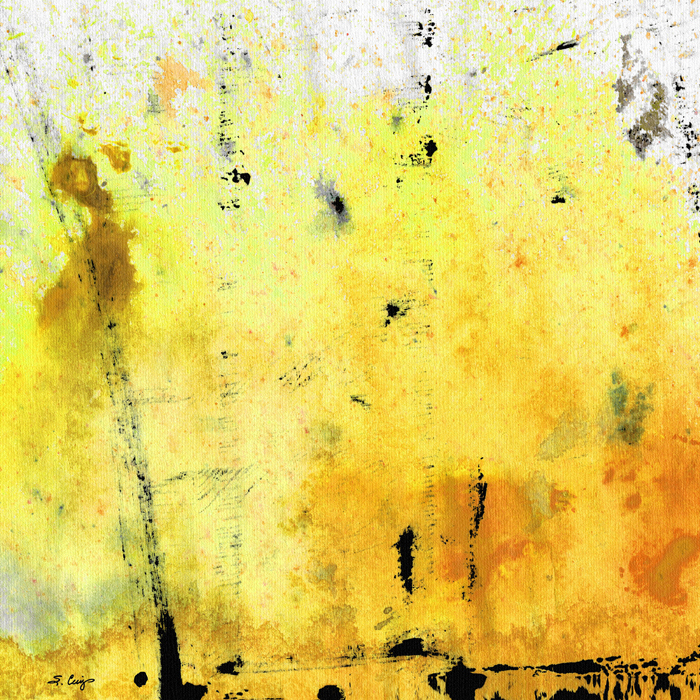 “Lemon Haze” New Mixed Media Art Painting Print Sharon Cummings 2015 . I am in a yellow kind of mood. ← The F.I.R.S.T. For 2015!